Larry the Cable Guy should be proud! 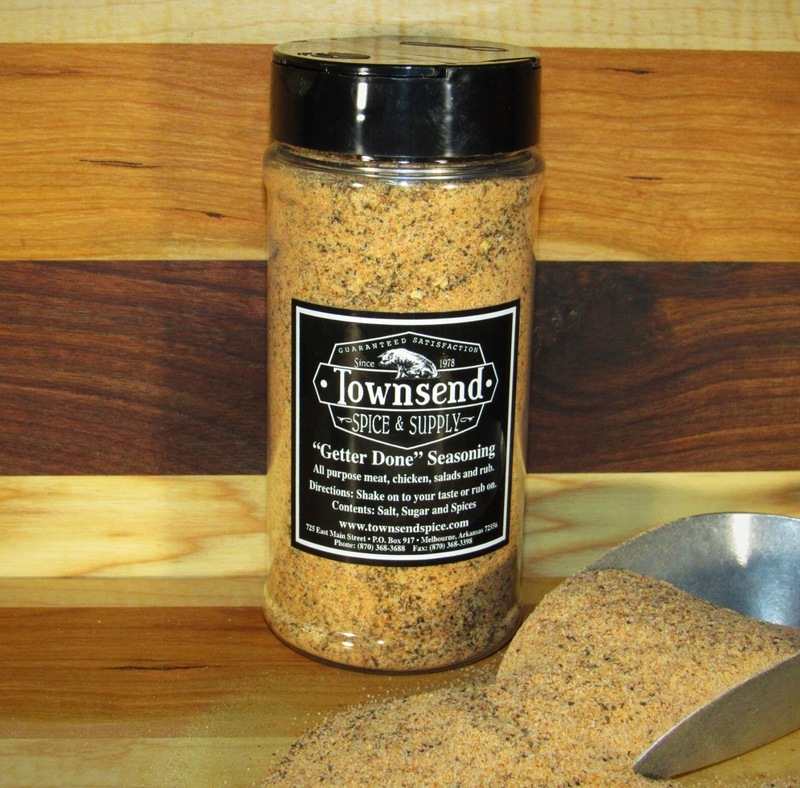 Dave's favorite on venison and wild game, this special blend of salt, pepper and other spices will tame the wildest beast. Happy hunting!